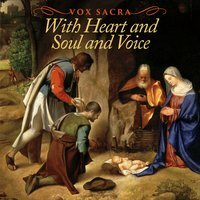 Each of Vox Sacra's CDs may be purchased through our partner, CD Baby. 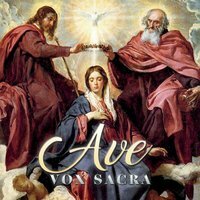 CDs are also available at any Vox Sacra appearances and directly from choir members. If you would like to purchase CDs in bulk, please contact Andrew Motyka.